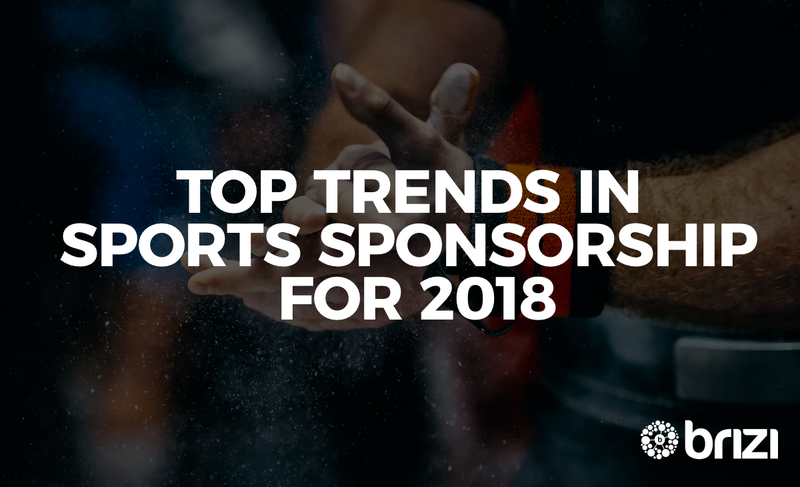 It is important as sponsorship marketers to stay informed and on top of trends that going to dramatically change the sports sponsorship industry, and no time is more dynamic than the present. With cutting-edge new technology that changes the way we and fans of sports consume media, knowledge of the escalating sponsorship trends can mean the difference between riding the new wave or being swallowed up in a has-been story. 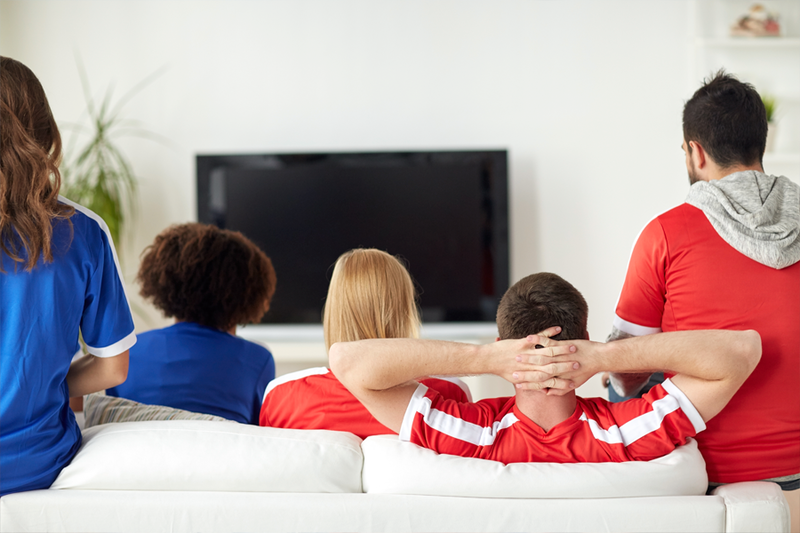 Simply put, sports fans want the brands to stand for something. In a survey (2013 Cone Communications Social Impact Study) it was revealed that customers would be willing to switch to a rival identical brand simply because the new brand stood for something, be it a humanitarian goal, environment mission or simply a positive mental health message, sponsors are now catching up. Sponsorship has a very powerful ability to show fans what to care about through their marketing message and lead the direction of the activism voice. A sports sponsor could easily elevate their brands by simply associating with an appropriate and logistical cause, be it a charity or simply encouraging recycling of their products at the venue. Omni Channel has been a buzzword in the retail landscape for the last decade, being used to summarise the concept that brands can carry conversations with their customers through activations, digital, billboards, social media, print and more. 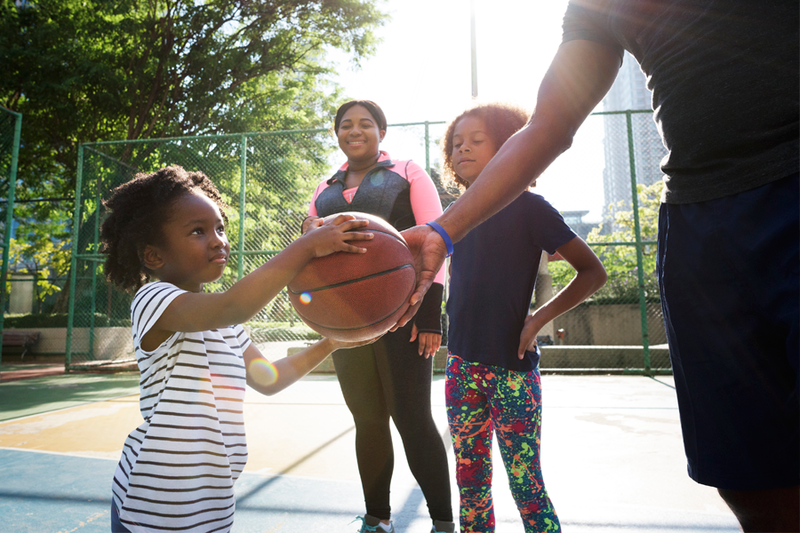 Sports sponsors need to embrace the same concept and not be simply satisfied with the allure of event activations or venue tie-ins, but see the unlimited possibility of going home with the fans through other channels. Tailored packages for sponsors, that include multiple channel touch points and flexible rights for short form should now be expected offerings from sponsor providers, rather than simply spending X to gain Y reach, at Z venue. 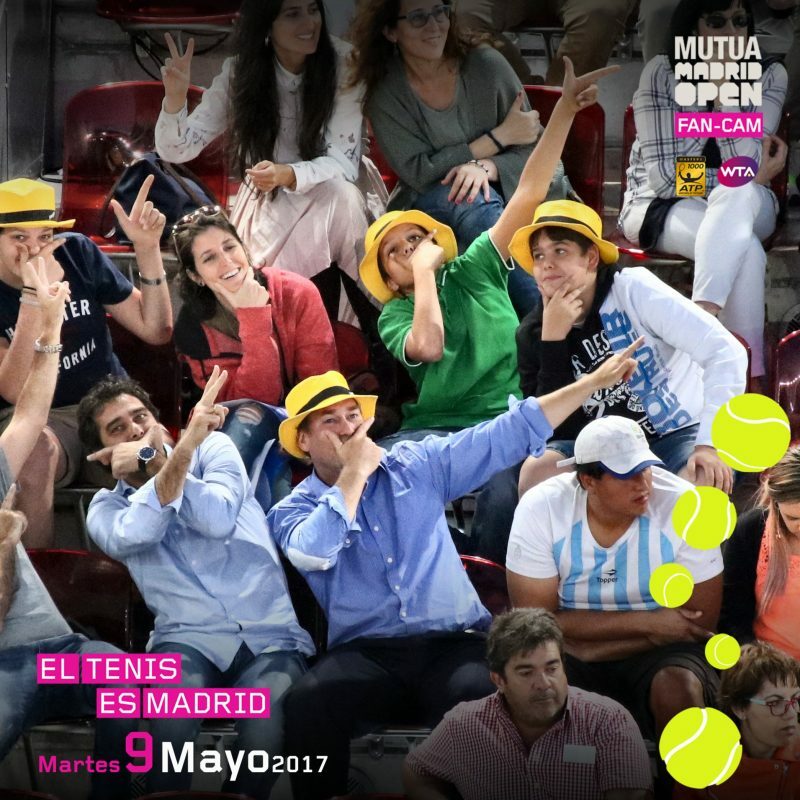 In the past, sporting events were only seen by a specific demographic and in a rigid geographical area, but now with new technologies and a globalising economy, we are seeing a ‘bleed’ effect in which sponsors brand exposure leaks slowly into new markets, potentially outside of their original target audience. This could lead to scenarios where brands are advertised in regions where the products are unavailable. Therefore, sponsors will need to consider catering their offering to be more inclusive of the world economy. This does not mean that products and services need to be offered to all, but, consider the positive brand influence that can be achieved for future growth by presenting the sponsor as an international brand. It comes as no surprise that one of the biggest and most rapid changes is the influence of technology. Naturally, this could be its own entire article, but we can summarise the key road signs in the technology shift. Fans now have universal access to all matches and events. This is done through web streaming and through smartphone apps and the idea that a fan can only see the game through a broadcaster or physically at a venue is a thing of the past. This on-going media rights fragmentation of spots content can present a challenge to sponsors, as its never clear where the fans will be watching from. This means there will be less advertising to potential customers at the venue point of sale and the broadcast itself may become just another show that fans do not interact with (much like a daily serial). Additional, thanks to the rise of on demand short form content (Such as highlight reels on YouTube) long form content is now on the decline. Sponsors could look at bucking his trend by developing a platform to host, or, creating their own highlights for attention or time poor fans. Furthermore, sponsors will not only have to look at using more digital technologies in their campaign (such as geo-fencing offers or co-branding with local partners) but also look at integrating themselves into the sport (for example in the NHL the Bud Light zone). 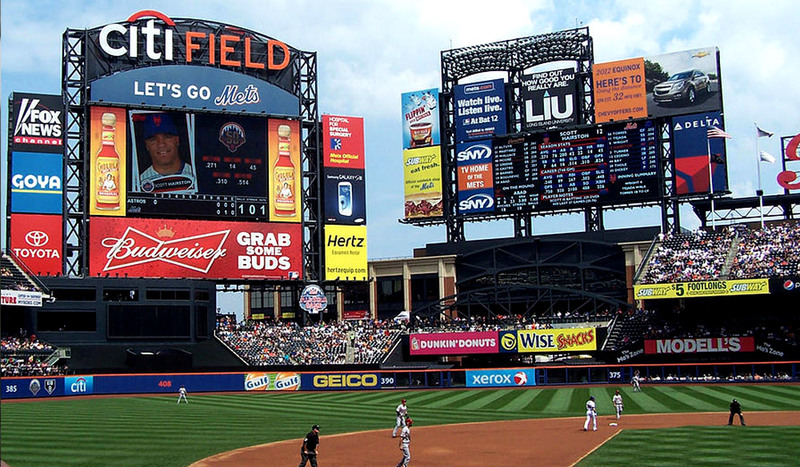 Generic sponsorship platforms with venues are no longer working to create goodwill with fans. Simply giving out product, whilst creates a positive experience, no longer creates a lasting impression. 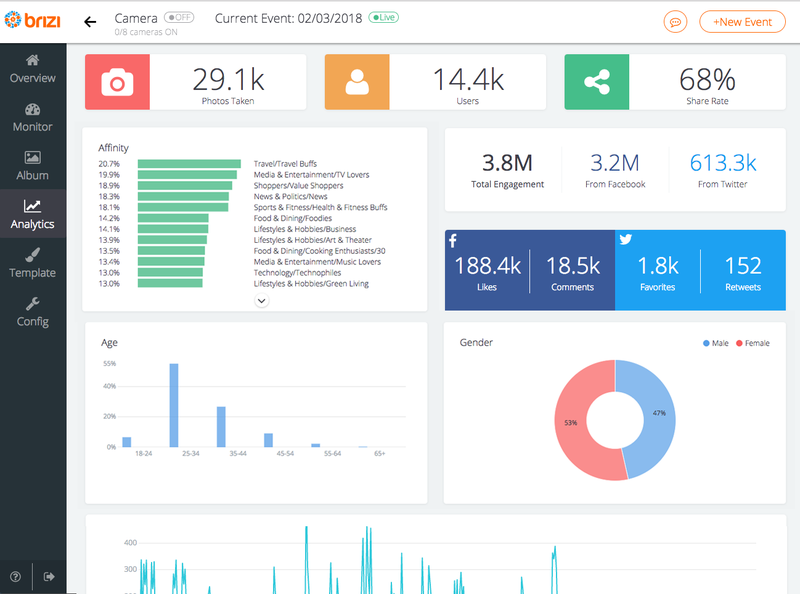 With more marketing campaigns switching to digital, there is the idea realisation that everything can be measured, with results presented to clients in real time and an accurate return on investment can be predicted. But few sponsors are actually doing it. A recent report from IEG revealed that 72% of sponsors in the market spend less than 1% of their sponsorship budgets on research and then shockingly only 3.7% of sponsorship budgets (based on a 10-year average) is spent on evaluating the success of their campaigns. This is akin to leaving money on the table. Critical information is lost between the moments of campaign execution and the quarterly report, as sponsors fail to watch and research their marketing impact. In 2018, the most compelling motivation for customers to try a new brand is still the age-old ‘recommendation from friends or family’. 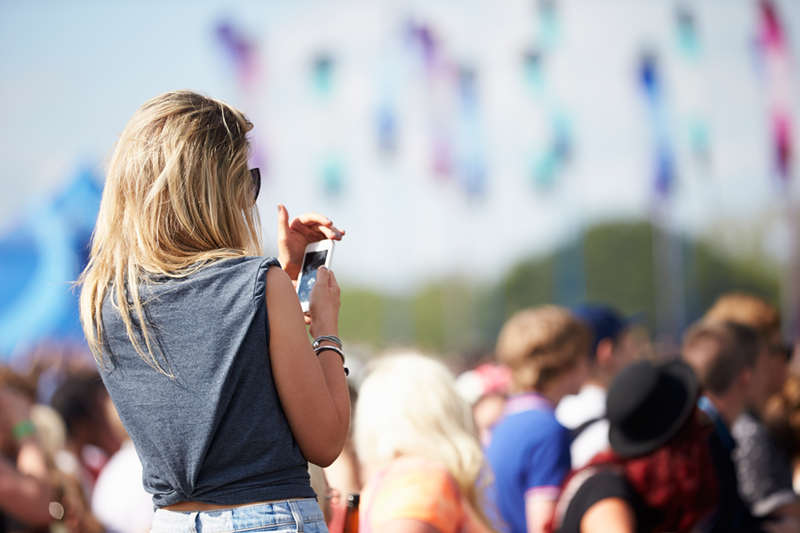 In the past, sponsors have had to look at using influencers to have a somewhat similar effect, but by using new technologies, such as Brizi, which lets anyone tap into nearby cameras to capture group memories at iconic places, sponsors can simply tap into user-generated content and associate themselves with the perfect fan moment.